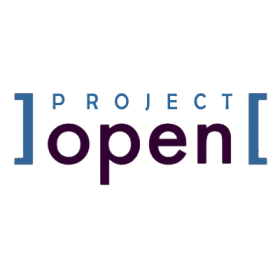 Project-Open is a web-based Project Management application created by an open-source project team based in Spain and Germany. It includes modules for resource management, time sheet management, HR, CRM, ITSM, collaboration and financials. 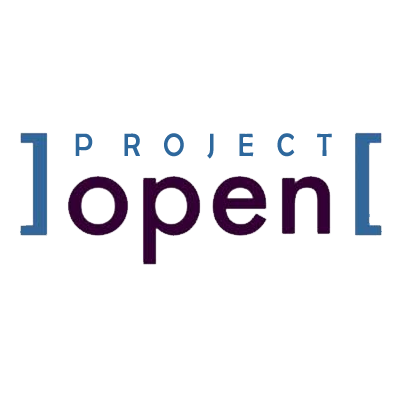 its built on top of OpenACS.org, an open-source Web platform featuring role-base permissions, workflows, dynamically extensible objects and full-text search.